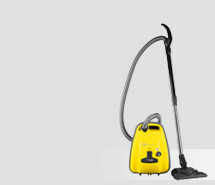 The superior quality high tech lacquer from the automobile industry and the AIRBELT protect the SEBO vacuum cleaner and the home. 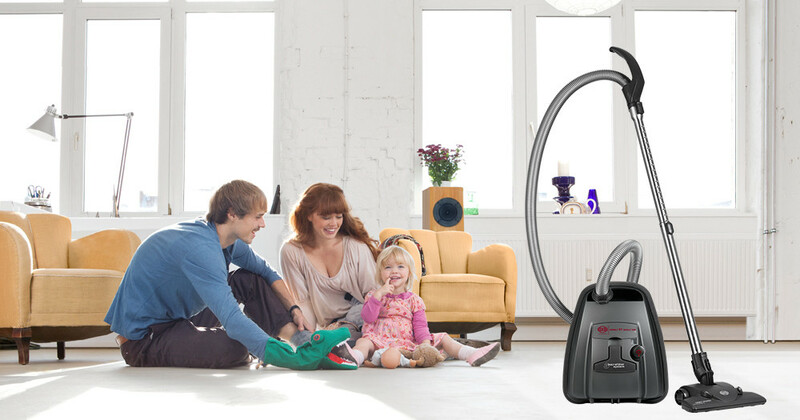 The patented AIRBELT absorbs impacts and distributes the filtered air. 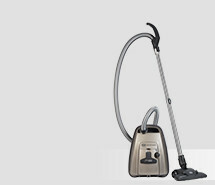 The stylish basalt grey vacuum cleaner features a HEPA filter which is perfect for customers with allergies and asthma.